The Samsung Galaxy S4 is undeniably one of the most awaited and popular smartphone released this year. Following the success of the Galaxy S2 and Galaxy S3, the Galaxy S4 is fully loaded with new exciting features that will surely make you want to grab one. So where can you get a Samsung Galaxy S4 in UK? Continue reading below. The Samsung Galaxy S4 is fully loaded with new features like a 5-inch display at 1920×1080 full HD Super AMOLED display with 441 pixels per inch density, that’s even bigger than in the iPhone 5. 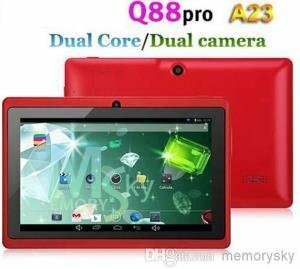 It has a 13 megapixel rear facing camera that is capable of capture 1080p videos, dual shots and dual video recording and many more. It has all the great features that a high end smartphone has, plus it comes with an S-Translator which can translate text to voice and vice versa. There’s also the Air View similar to that in Galaxy Note 2. Aside from that, there’s also Air Jump, Air Call Accept, Air Brose and Smart Pause. The Samsung Galaxy S4 is really a smartphone to get this 2013. 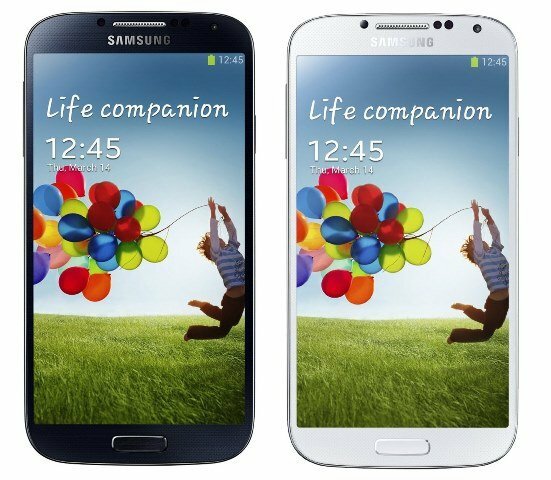 According to recent reports, the demand for Galaxy S4 is 40% higher compared to the demand of Galaxy S3 in UK. Now if you are in UK, where can you pre order or reserved a Galaxy S4? Your Samsung Galaxy S4 Won’t Survive Without These!